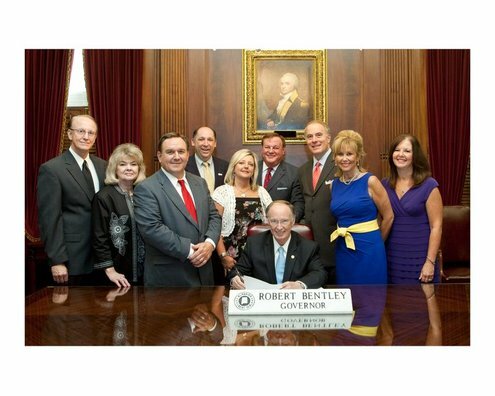 One of the "most influential lobbying firms" in Alabama. Deborah and Jeff Miller have successfully passed, blocked, and amended legislation on behalf of their clients. They also have successfully navigated state regulatory and economic development processes. Wherever your need, MDG has the experience to achieve your desired result. Our interests are your interests.